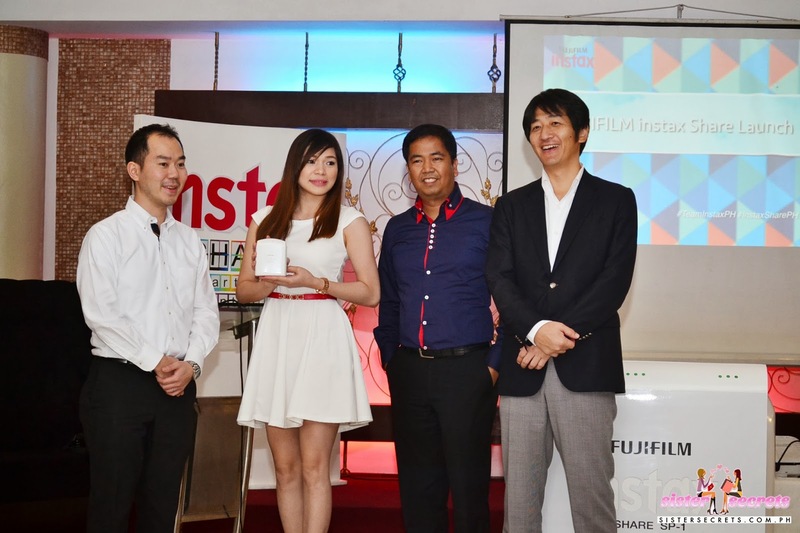 Here is the launch of the much awaited awesome gadget of 2014—the Fujifilm Instax Share Smartphone Printer. 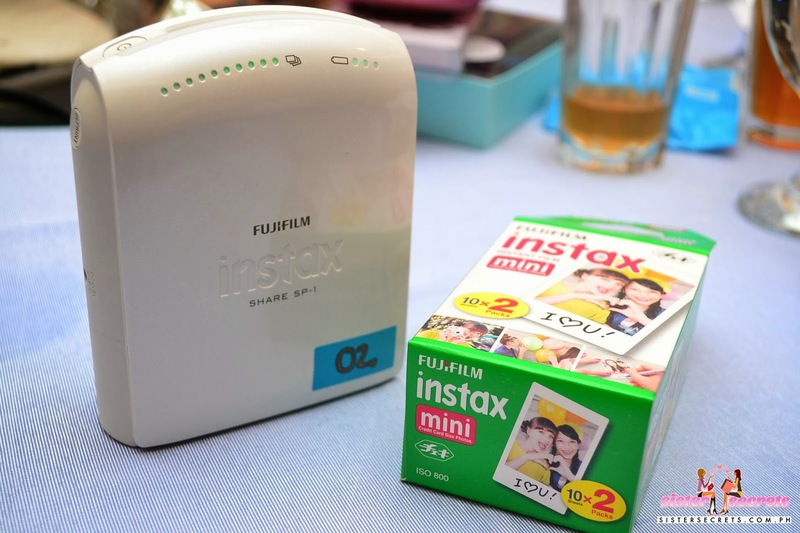 During the launch, the big bosses were there to formally introduce the breakthrough of using a digital photo to be printed on a film that is also used on regular instax cameras! Did you miss the times when you used to flip your childhood photo album? I bet you want your future children to have that same experience and save those photos for keeps! But now, we use our smartphone cameras to capture those special moments, right? Make those photos from your phone extra special and sentimental by printing it on a very easy way using the Instax Share Smartphone Printer. This techy printer evolves your digital photo into an analog print. 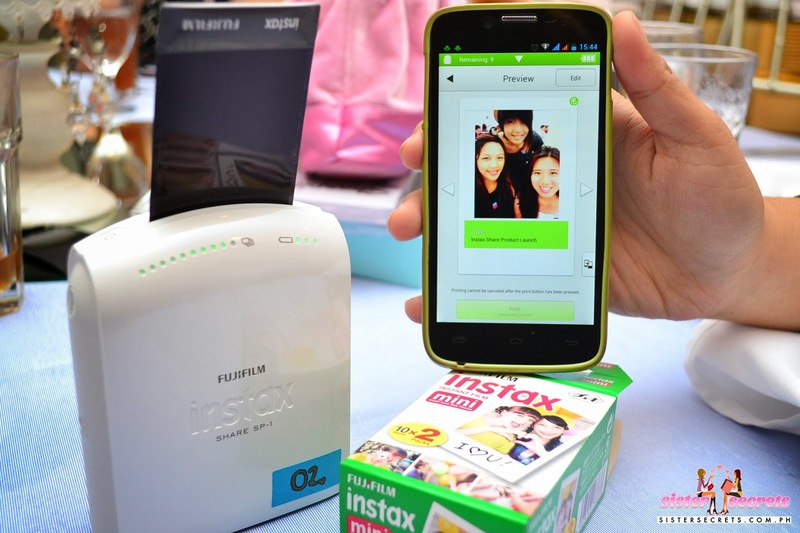 With the use of the Fujifilm Instax Share Application (Available in Google Play and App Store for iPhones for free), you can connect to the printer with less than a minute and have your print in an instant! What makes this launch more interesting is that after the launch, there is a free workshop hosted by Alessa Lanot of lifeafterbreakfast.com. She taught the audience how to make the instax prints extra cute by displaying it in a very unique and creative way. 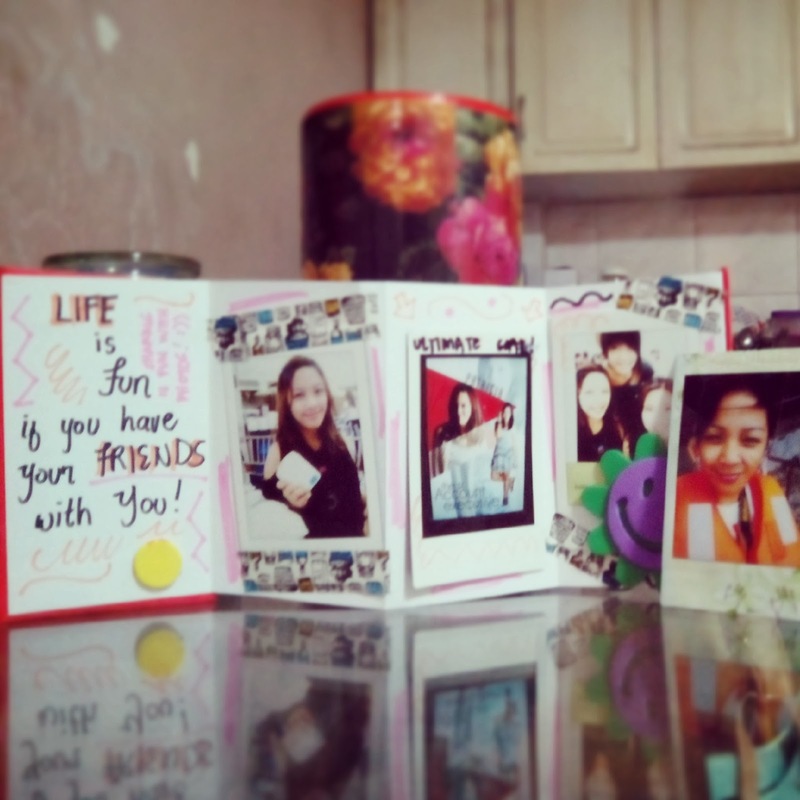 It may be in a mini photo album form with adorable washi tapes or the photos may be hanged in a rope by the frame. The application also allows you to print photos directly from Facebook and Instagram that may include the number of likes, date, etc. to create that nice photo on an analog print! 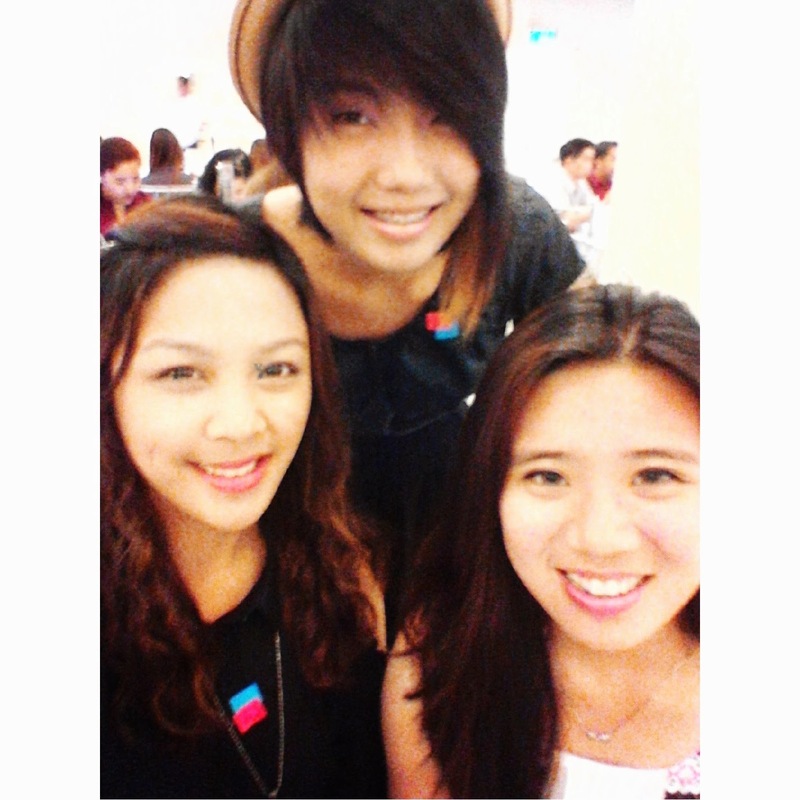 I'm happy that I get to try this new smartphone printer with these awesome gals! The Instax Share printer retails for P9,990 and runs on two CR2/DL CR2 lithium batteries that's good for up to 100 prints or you can opt to buy AC power adapter which is sold separately.